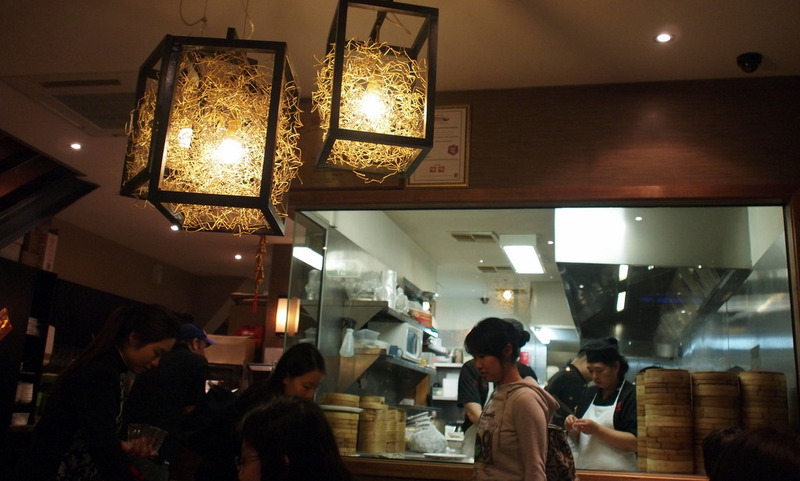 HuTong Dumpling Bar isn't one of those places that you can just walk into without a reservation. Only a madman (or madwoman) would even attempt such a thing given how popular this Melbourne institution actually is. Luckily for this madwoman and her mother though, deciding to try our luck at 6pm on a Monday night was a brilliant idea and resulted in us getting a table without much waiting around. The downside is of course, that there's only so much that two people can stomach, and even though I can eat a heck of a lot, my mother isn't nearly as accustomed to gluttony. She's also not the most adventurous of diners, so we stuck to relatively simple dishes without much fanfare. 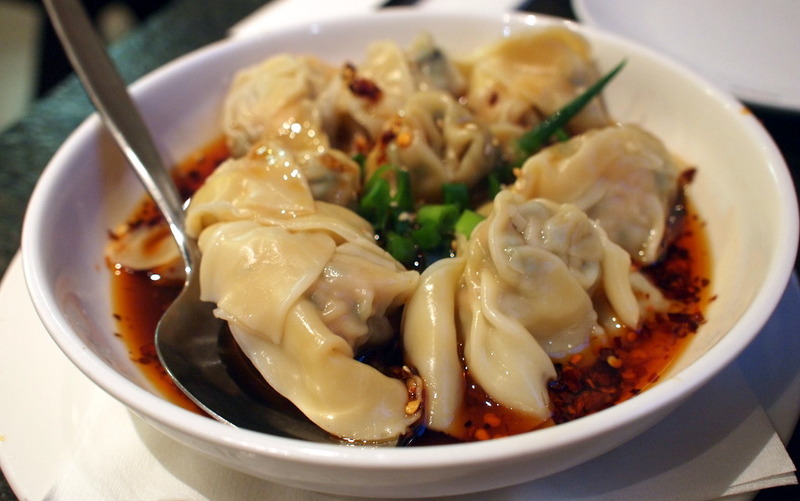 The first dish to come out were the wontons accompanied by hot chilli sauce. These little morsels weren't too oily, and the oil certainly looked like it would pack a strong chilli hit but alas this was not the case. Chilli is meant to be spicy and this rated a mediocre on the spicy scale. If you ignore that aspect though, the wontons were definitely passable. What came next was definitely a lot more impressive. Ta Da! 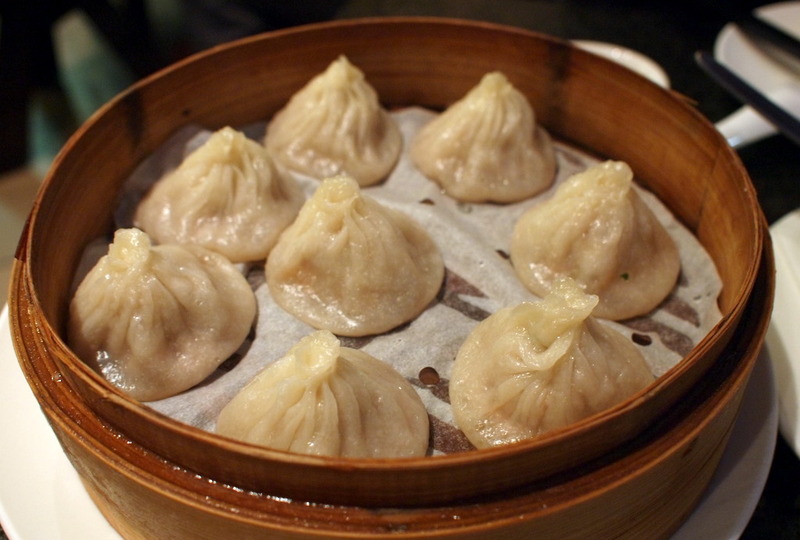 The famous Xiao Long Bao! 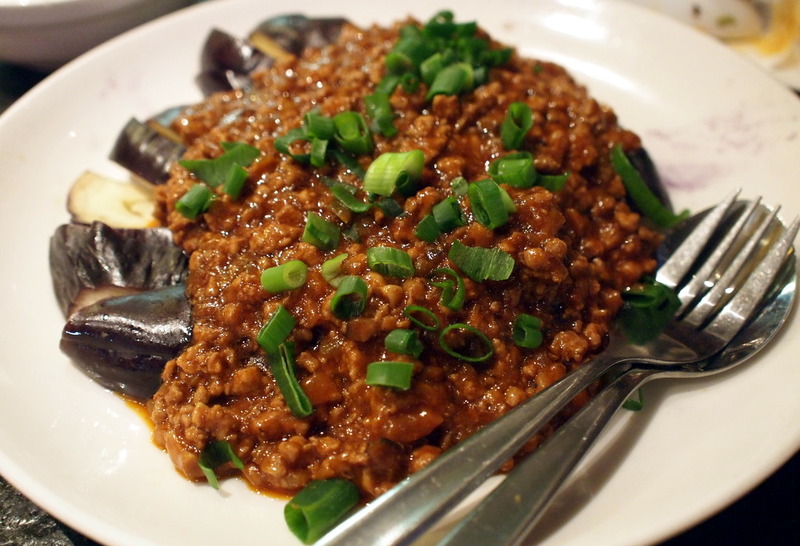 I doubt there have been many diners who have passed up the chance to try this dish at HuTong. While not as mind-blowing as reputation would have, they were still delicate, juicy and full of flavour. There is a good amount of soup contained within each wafer thin wrapper and wasn't too hot as to burn us. How do they get the soup in there though? By my understanding, this seemingly magical feat is undertaken by inserting a frozen stock cube within the wrapper before they're cooked. Something that I want to try at home, but somehow seems all too hard. Perhaps I'll just leave it to the experts. As humans cannot live off dumplings alone (as much as we would like to), we ended up ordering a dish to share and being the chilli fiends we were, chose one that sounded like it would provide a nice hit without being overpowering. The dish that arrived certainly wasn't overpowering, and suffered from the same lack of spiciness that the wonton dish did. There was a generous serving of eggplant, but steamed eggplant can get a little bland after a while. Perhaps we should have just ordered another serve of Xiao Long Bao and then everyone would have been happy, well, maybe the restaurant wouldn't have been greatly happy if we'd lingered on for too long. Thankfully, the allure of an unopened box of moon-cakes was enough for us to decide that we'd had a satisfying meal overall, and were thus ready to leave. Unless I get an overwhelming craving for their signature dish, I doubt I'll be returning here - it's just too busy and too...delicate... for my tastes.